Stalls displaying the work of Galway and Indian craftspeople, ranging from food to toys to hand made gifts will be on display and for sale at this weekend's Galway Indian Community. The craft and food fair takes place on Saturday August 15 from 2pm to 6pm at the Joyce's community centre, Knocknacara. Some 20 stalls will be selling cup cakes, Indian sweets, snacks, Chatpata Chat, 'Mocktails', and Masala Chai, as well as children's crafts, pottery, greeting cards, face painting, frameable designs, pottery, ceramics, sugar craft, crochet toys, and hand made gifts. 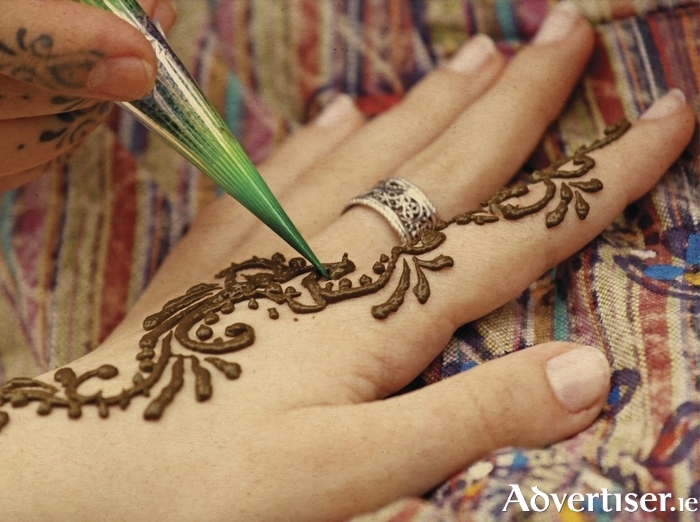 There will also be mehendi, a paste in a cone-shaped tube that is made into designs for men and women and painted on the hands and feet. The event is being supported by Made in Galway and The Arts Council of Ireland, Galway chapter, and some members from these organisations will be participating in the event. Admission is free and all are welcome.